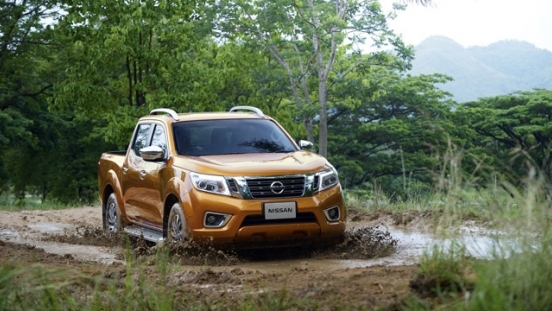 Get this chance to buy a brand new Nissan Navara Calibre 4x2 MT with P99,000 Low Downpayment. Inquire now to find out the monthly amortization. 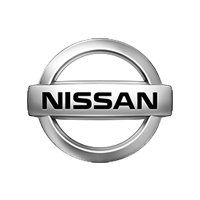 This offer is available at Nissan Batangas, Dasmarinas, Shaw, and Southwoods via EastWest Bank. 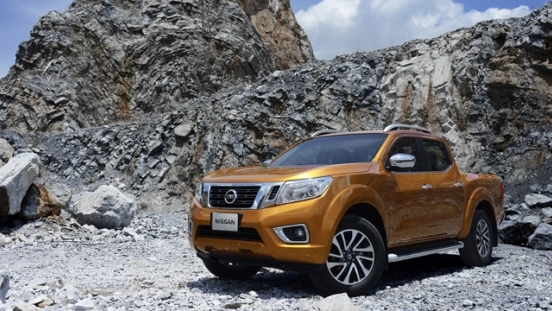 Priced at P979,000, the Navara features an edgy characteristic that adds to its intimidating look. 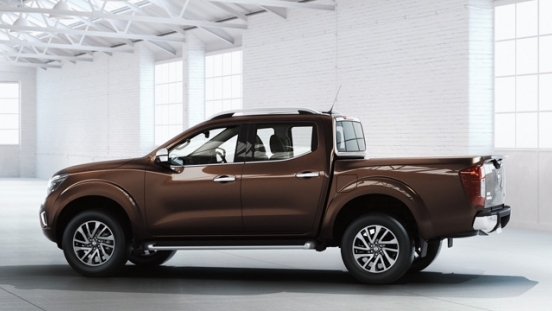 Designed to be a dependable and tough workhorse, this pickup truck comes with 16-inch aluminum alloy wheels. 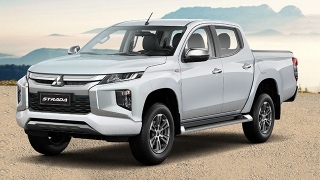 Inside, it has a dial type manual air conditioning unit for the comfort of the passengers and a 4-speaker head unit with 2 tweeters to keep the occupants entertained during the ride. 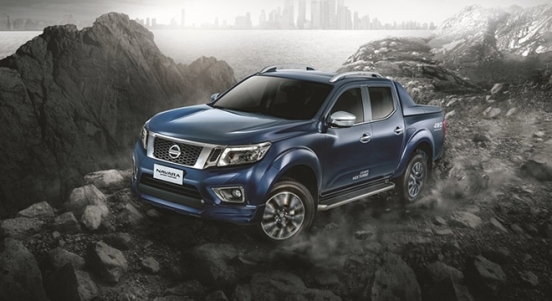 This Navara MT is run by a 2.5L diesel engine that can squeeze out a maximum output of 163 hp and 403 Nm of torque. This is then coupled to a 6-speed manual transmission. 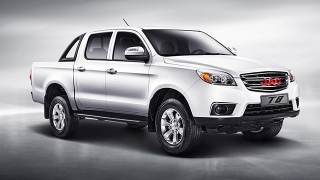 This pickup truck has electronic door locks and power steering to provide safety and great driving experience. 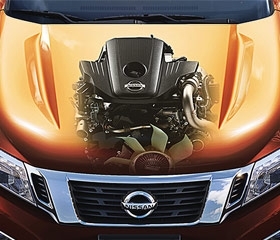 The 2.5L intercooled turbo-diesel engine features increased power and torque while being 19% more fuel efficient. 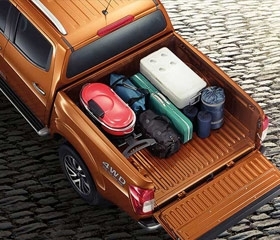 The Navara is able to haul heavy contents, while a lighter tailgate makes loading and unloading easier.